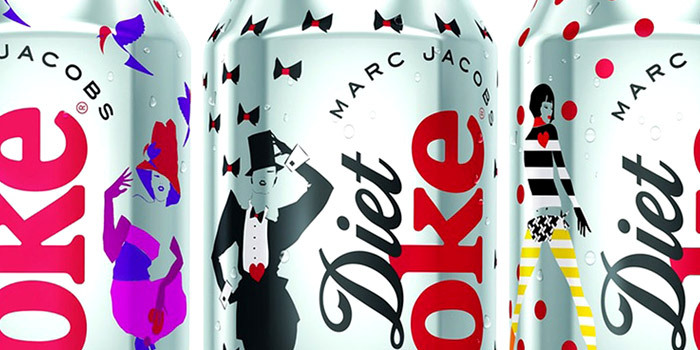 Like me this year, I say weeping over my MacBook Air, Diet Coke turns 30! I can't quiet believe it too ... how are we both saying goodbye to our sparkling twenties?! 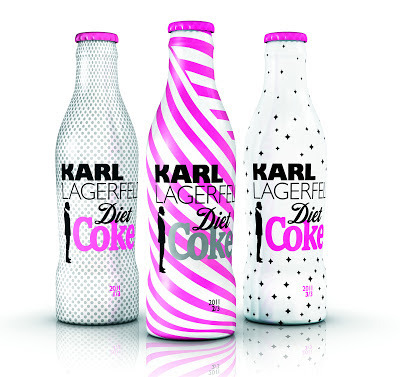 I still have a good few months of planning left to make sure I bid a suitably fabulous farewell to my younger years, but I have a feeling Diet Coke may just have pipped me to the post by working with fashion legend, Marc Jacob... You've guessed it MJ is now the brand's new Creative Director taking over from Jean Paul Gaultier and in celebration he has designed three super-fab limited edition cans. Yep, pretty sure i'm not going to come even remotely close to celebrating with as much pizazz...! 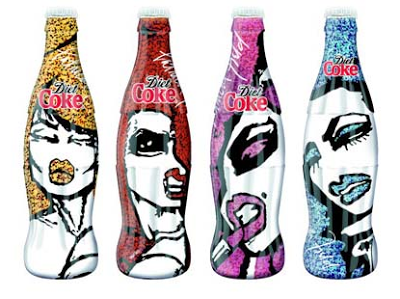 All three designs are standout in their own way, each representing one of Diet Coke's three decades through vibrant colours and beautiful illustrations. The eighties design revolves around the empowered woman, whilst the nineties screams attitude through the exploration of fashion, music and art and last but by no means least the noughties is focussed on fun, energy and sexiness! 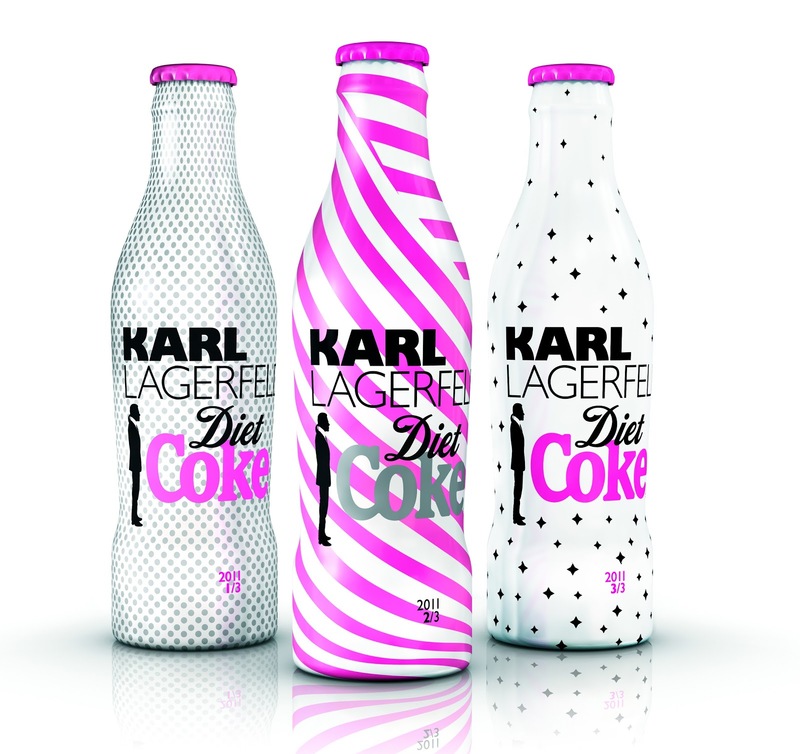 In 2011 Karl Lagerfeld got into bed with the brand all for the love of losing weight! He apparently lost a whopping 90 pounds through drinking the iconic pop *along with a healthy diet. I think we've all learnt something here...! 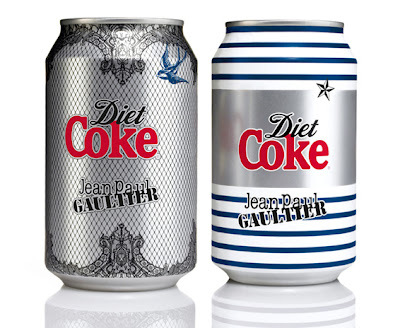 I think we're all in agreement that Diet Coke has well and truly mastered the art of reaching and turning the grand old age of 30 gracefully, lets just hope that I can do the same ...!